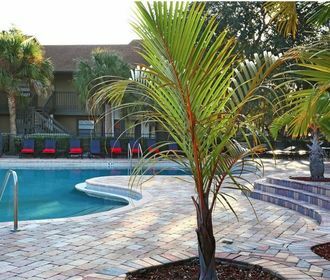 Surrounded by lush, tropical landscaping and a private lake, Waverly Place offers resort-style living near the Atlantic’s sandy beaches and historic downtown Melbourne, FL. 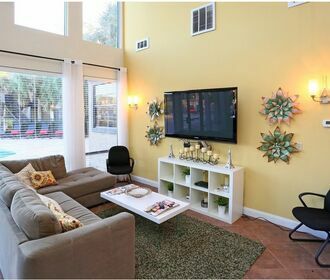 The one, two and three bedroom apartments for rent offer generous amounts of space thanks to large sunrooms and walk-in closets. Thoughtful details, such as brushed nickel hardware on the white cabinetry, highlight the modern upgrades that make each home as aesthetically pleasing as it is comfortable. While the community is close to the beach and upscale restaurants, the amenities and comfortable layouts will have you looking forward to kicking back at home. When you do want to venture out, major roadways, including Route 1, are just around the corner. If you’ve always dreamed of living near the ocean, turn that vision into a reality at Waverly Place. 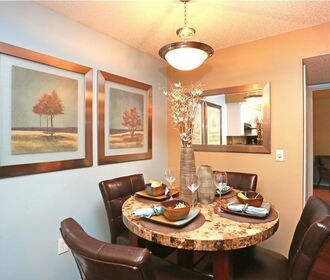 Call the leasing office to schedule your tour today.